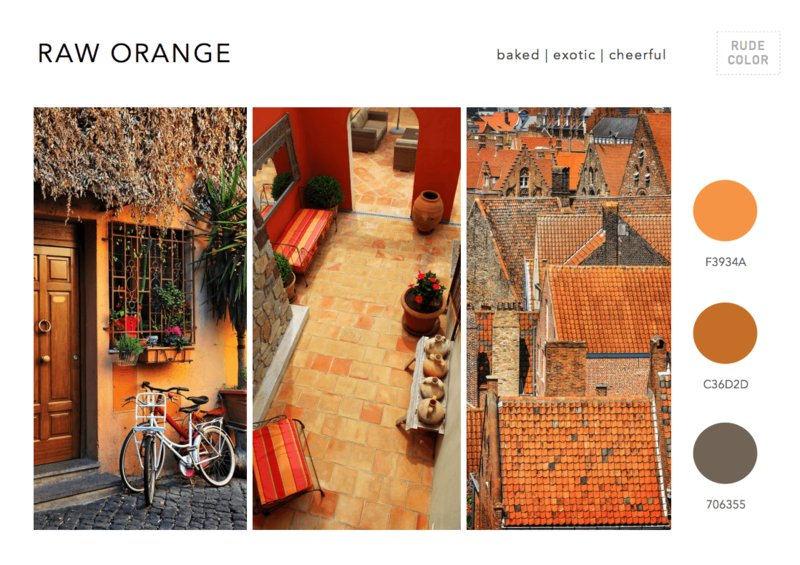 The Rudecolor 2015 Color Trends Mood Boards, is a wonderful color resource that I’ve really enjoyed looking through. 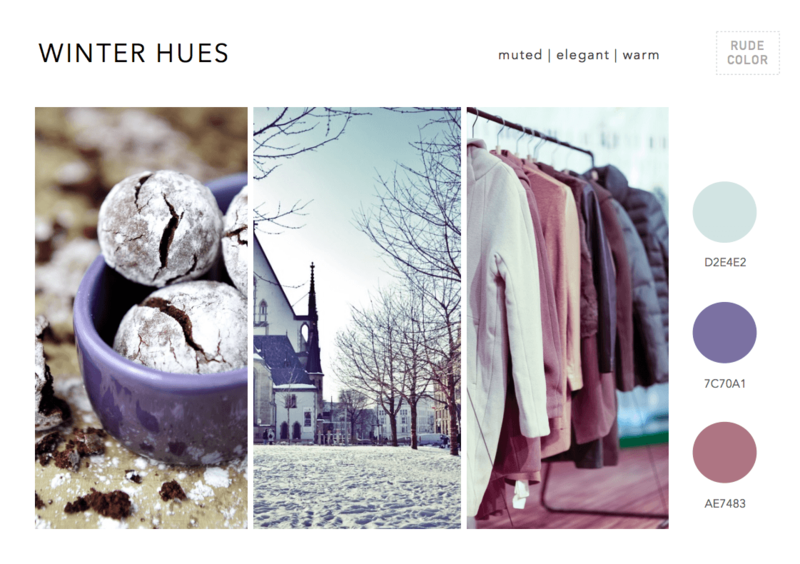 Something about the simplicity of the 3 main referenced colours on each page, along with the 3 photographs, provides a useful visual reference to how each hue might/could be used. >> Just fill in the details here and download the PDF. 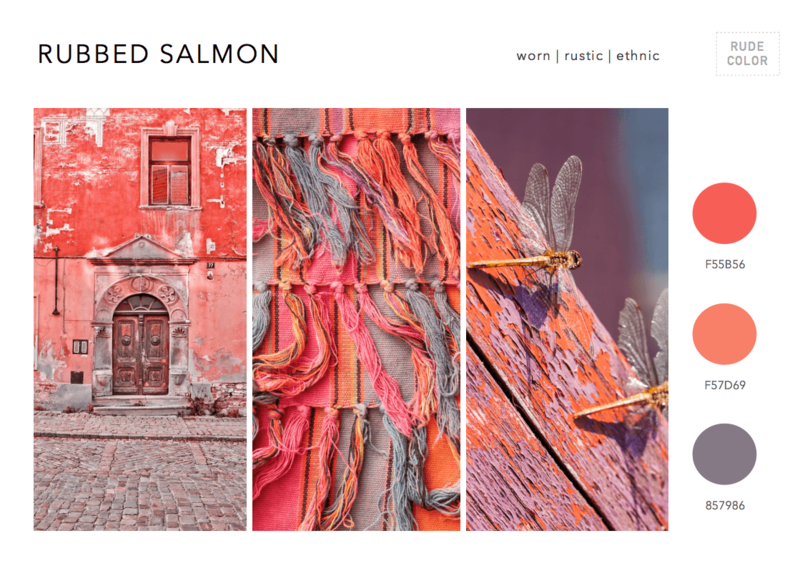 Seeing the colours in various contexts, although not a new idea by any means, is particularly useful, and just far more engaging than a clinical swatch book. 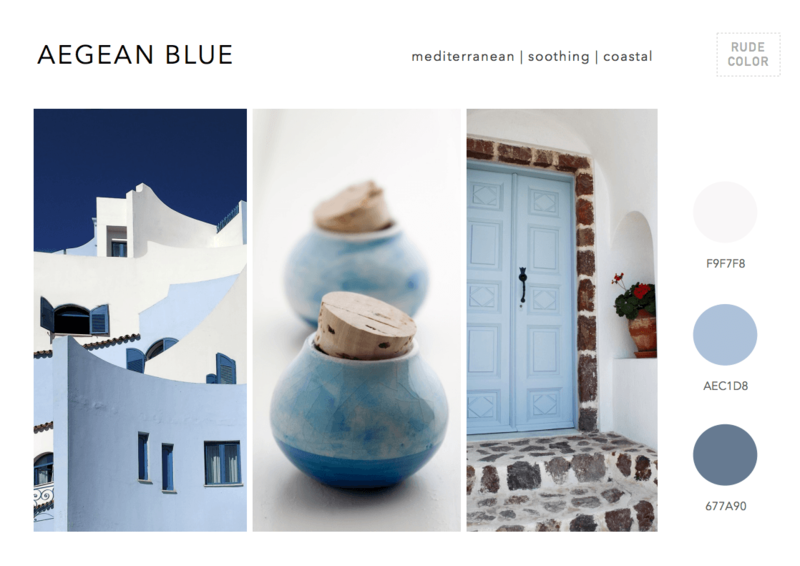 Each page is based on a color theme, such as: Aegean Blue, along with 3 keywords that best sum up the overall mood of the combined colours, such as: Mediterranean, Soothing, Coastal, etc. 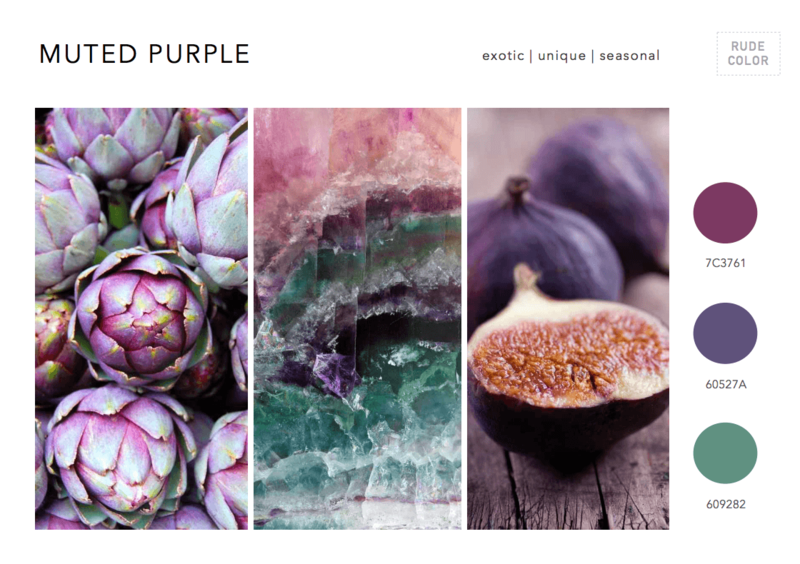 Rudecolour: “2015 COLOR TRENDS & MOOD BOARDS FOR DESIGN PROJECTS is your free copy from RudeColor for instant color & design inspiration this coming year. 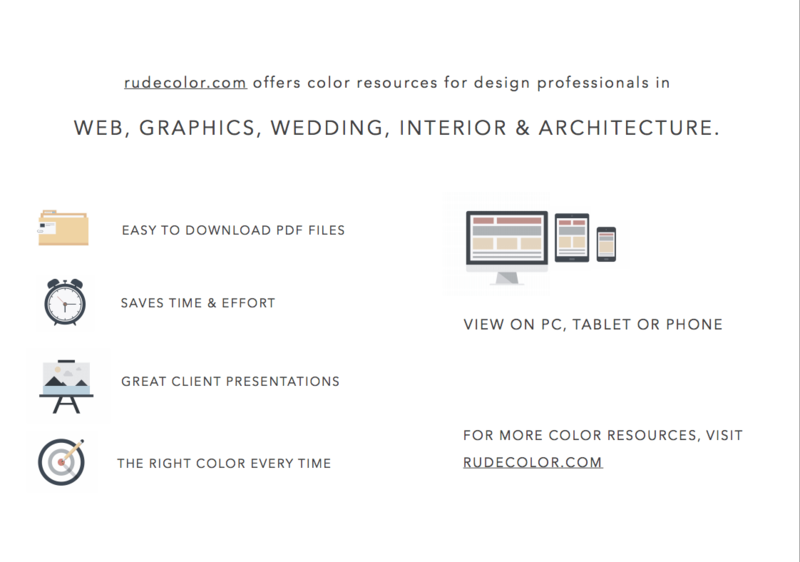 At rudecolor.com, we are passionate about helping designers with information and resources to arrive at the right color schemes using tools such as mood boards and color trend forecasts. 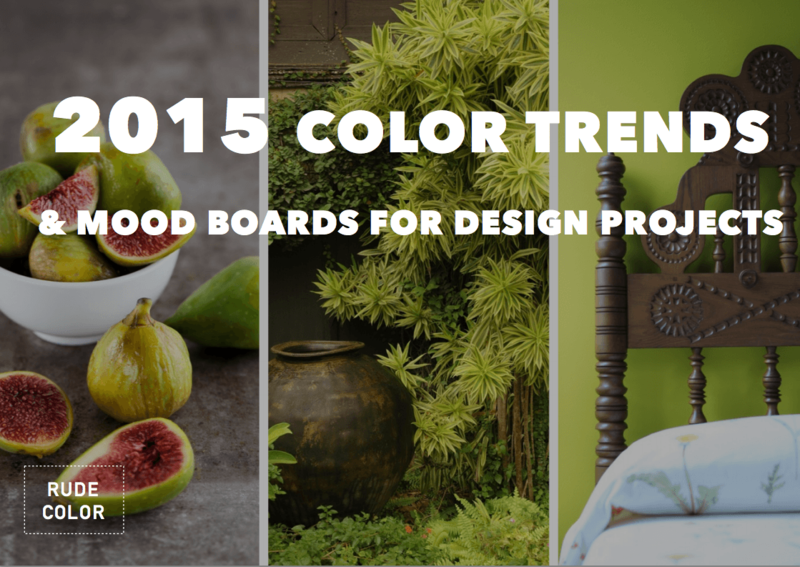 In 2015, we see a return to raw, primitive tones of scorched earth and baked bisque. This is the result of large segments of consumers adopting a conscious and grounded lifestyle. At the same time, an increase in travel has brought an influx of Aegean and ethnic influences showcased in cool blues and colonial reds. 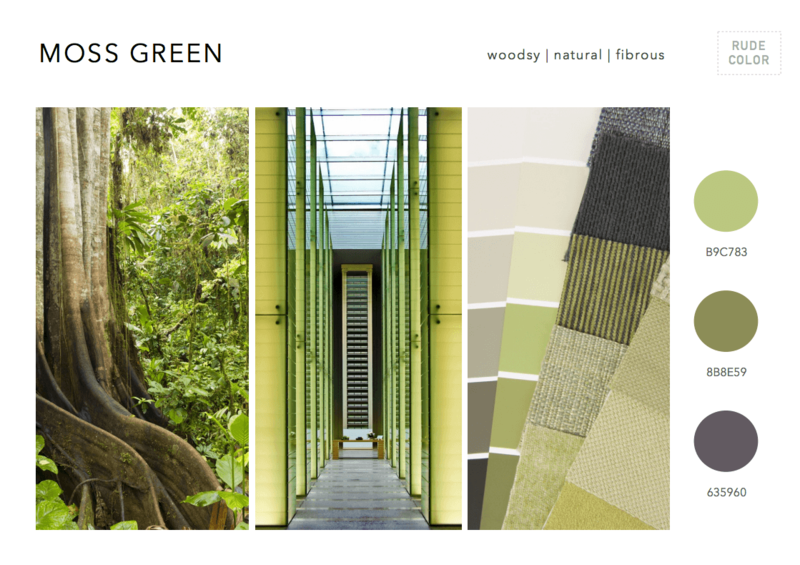 Ecology plays a significant role in modern lifestyles and is represented by fresh greens and weathered browns. Nostalgia and the memory of simpler times is still prevalent with vintage pastels and retro hues. 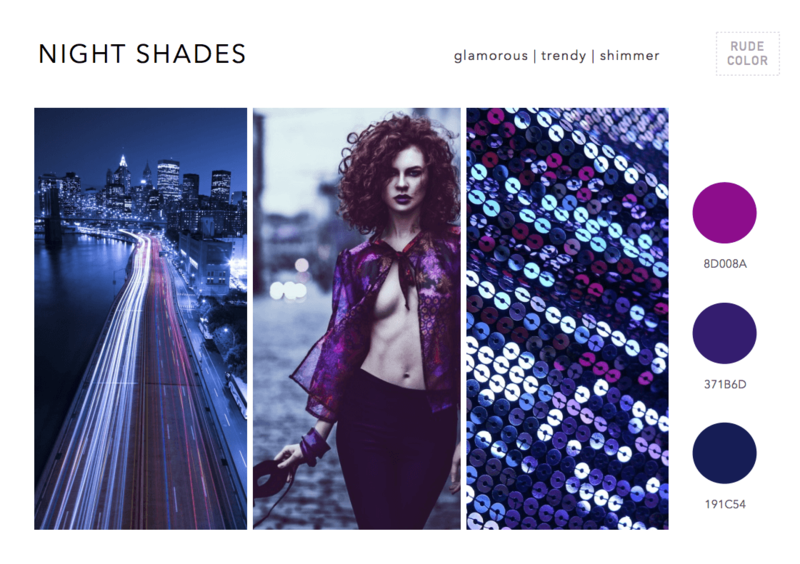 Rudecolour have made this 28 page PDF, freely available as a downloadable PDF. Don’t let the fact you need to add it to a ‘basket’ and go to ‘checkout’ fool you, it’s free as the air you breathe.